If I had to describe April it would be a benchmark month. Lots of benchmark and hero workouts compared to regular month. I just fired up to test my limits on couple of them. Some old and some new ones. I had one week of holiday from work and had the possibility to train in Liikuntamylly and Eltsu too, those moments stay warm in my heart. Lot of new benchmark girls and hero workouts were done in April. I've done Nancy once before and PR'd about 3 minutes of my time. It was also Lynne's second appearance and another PR was made. First time I did Isabel with 50kg, previous attempt was at 40kg about a year ago. The other workouts: hero workouts Small, Nate, Holleyman and JJ were newcomers, tough ones each and every one of them. Small was pretty much a cardio workout, long 45min session of running, rowing, box jumps and burpees. Nate was all about ring muscle-ups, skill-oriented workout accompanied with hspu's and kb swings. My first mu workout ever. Holleyman was all about heavy cleans. JJ, also heavy cleans coupled with deficit hspu's. Quite familiar numbers. It's about 100k per month that I lift from ground on a monthly basis. It varies to where I focus on each month but the total amount of kilos hovers around 100.000kg. My legs have made some work, total of 30.000+ kilos in back / front / overhead squat. Clean is my ultimate favorite and I guess it shows in the numbers. Having numerous reps, light and heavy have improved my technique over the course of time tremendously. 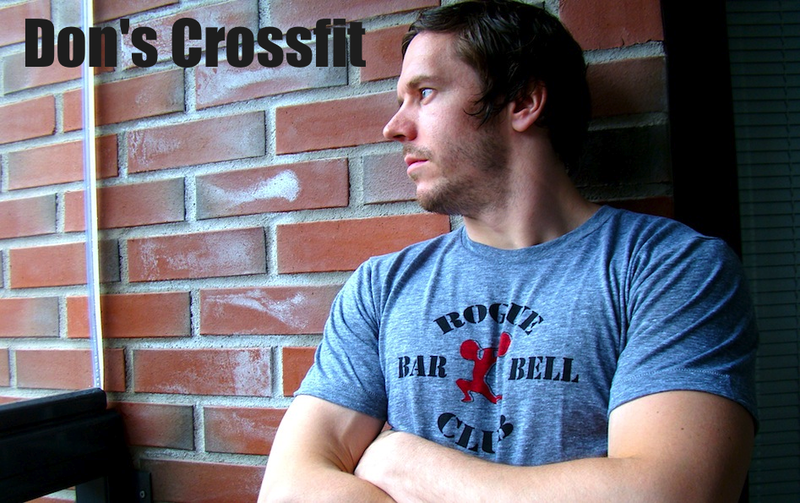 I still remember my first cleans when I started crossfit. It's hilarious to take a look at those videos nowadays =) Kettlebell was a little more activated compared to previous months. That's because I worked outdoors more. What stands out is the amount of muscle-ups I've eagerly trained lately. Have to maintain the skill and develop it to a more efficient movement. There was also a good number of hspu's during the month, I'd like to see over 300 rep numbers on a regular basis. Kind of funny there was exactly 500 pull-ups in April, I'll take that amount. Also good set of burpees to build an engine. 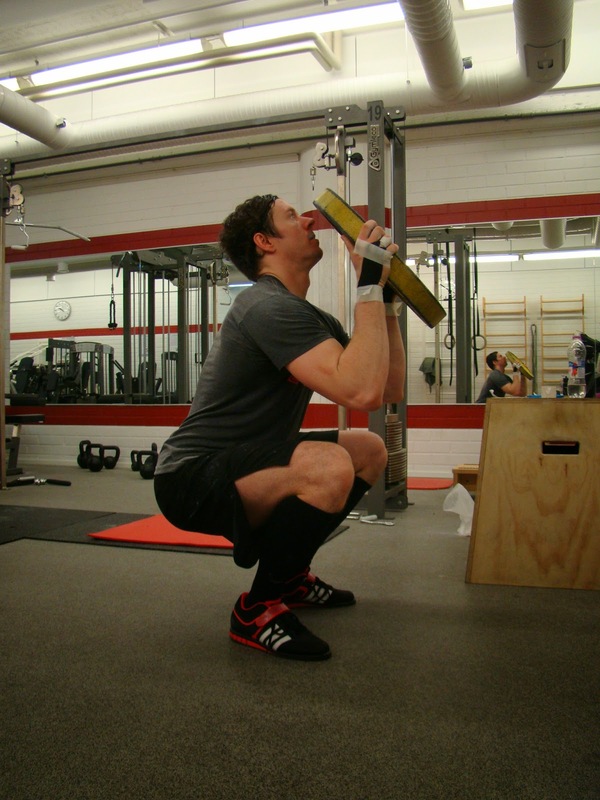 I believe high-rep box jumps have come to stay in my programming. I find so many upsides on that movement. Should have done more dips, that's a weakness. 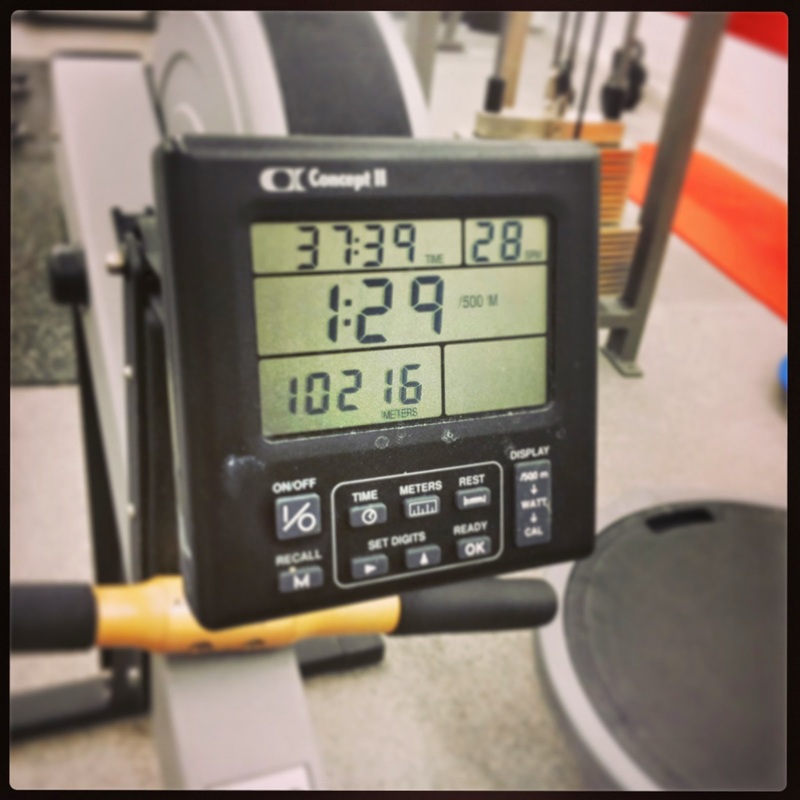 I started the month with a 10k interval row and the tone stayed for the rest of the month. The end result was almost double the regular amount. I usually have around 20k rowing / running. Couple of strength PR's were seen too. It's been a while since I've updated front squat records. Overhead squat is considered a weakness so I'm very happy to being able to nail 80kg as 1RM. Deadlift seems to be some sort of strength for me. It was time to hit a third record of 200+ kilos.